Canaloplasty is a highly effective surgical treatment for moderate to later stage open-angle glaucoma. 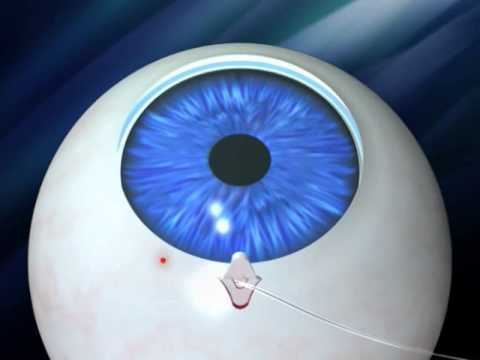 Performed using Ellex's iTrack™ surgical system, it's a minimally invasive, efficacious and safe technique that restores the eye’s natural outflow system function to reduce elevated intraocular pressure (IOP). 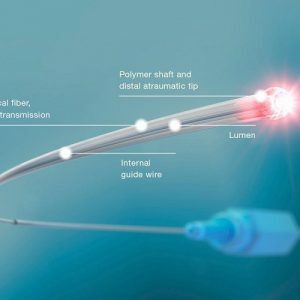 For patients with later stage disease, Canaloplasty performed with the iTrack™ surgical system is a proven and effective solution that means patients avoid the risks and discomfort associated with trabeculectomy. 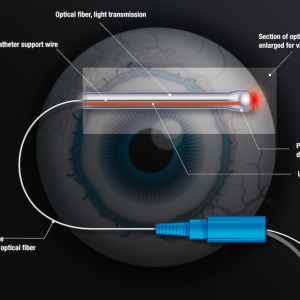 It’s a non-penetrating surgery that does not require the creation of a permanent hole in the eye that can result in bleb formation, and its deployment doesn’t preclude or affect the outcome of any future surgical intervention. 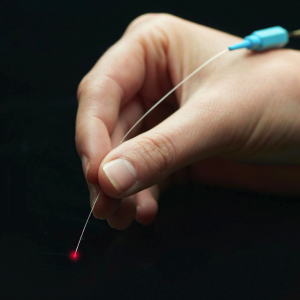 With over 70,000 procedures performed to date, clinical studies show that Canaloplasty has an excellent safety profile, with minimal post-operative follow-up, faster recovery times, and infrequent intra-operative and post-operative complications. 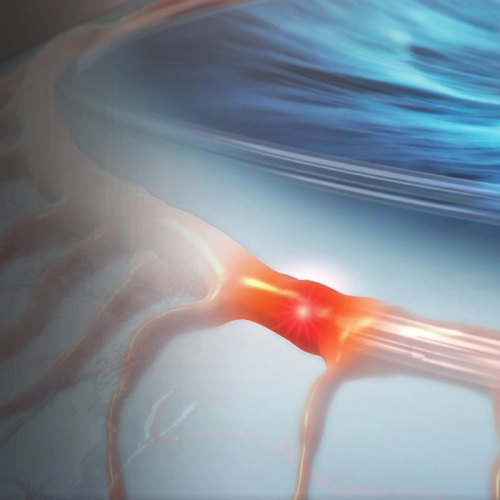 Canaloplasty works by restoring the eye’s natural outflow pathways. During the procedure, 360º viscodilation of Schlemm’s canal opens up the ostia of the collector channels and re-establishes outflow. Additionally, the creation of the scleral lake, Descemet’s window and a tensioning suture help to contribute to a sustained reduction in IOP. 1. Brüggemann A, Despouy JT, Wegent A, Müller M. Intraindividual comparison of Canaloplasty versus trabeculectomy with mitomycin C in a single-surgeon series. J Glaucoma. 2013;22(7):577-583. Written by Haiyan Hong, MD, PhD, this whitepaper discusses the complexity of the aqueous outflow system and the importance of understanding of how circulation is regulated, in order to facilitate successful management of glaucoma – and the role of Canaloplasty in addressing all aspects of the outflow mechanism.